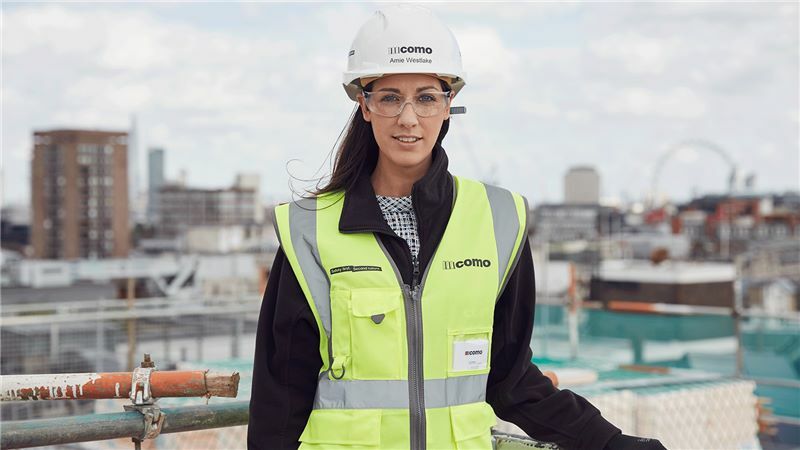 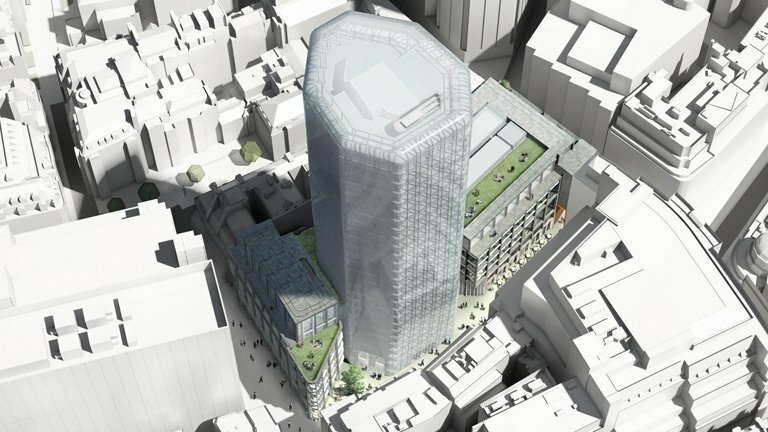 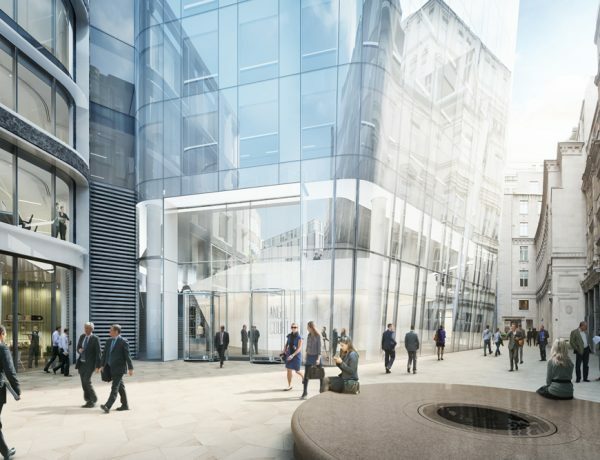 As part of the £125m revamp of the office tower in the City of London, Mace were appointed as construction manager, tasked with increasing square footage on the site from 18,000 to 28,000. 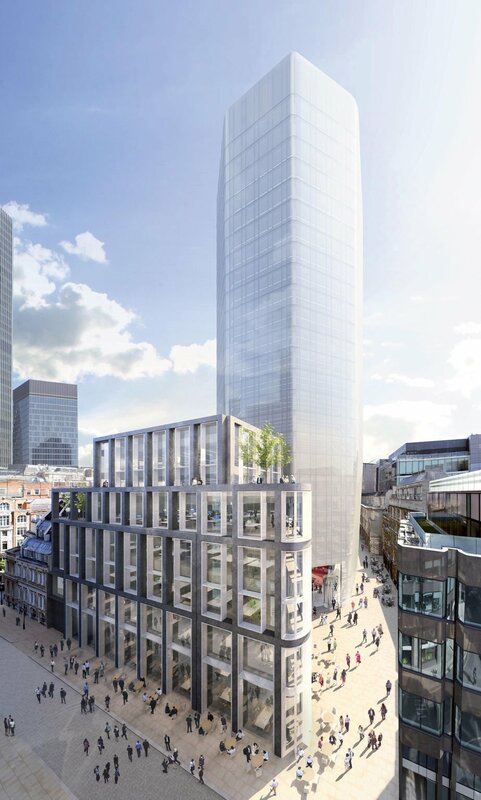 The octagonal building has been reclad with glazing from top to bottom, using the design provided by Fletcher Priest Architects on behalf of Mitsui Fudosan. 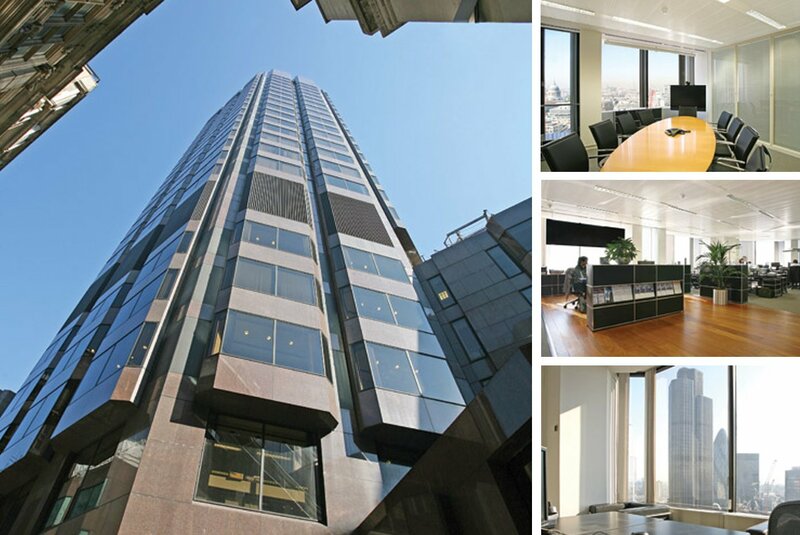 The glazing on this building was unprecedented for such office spaces. 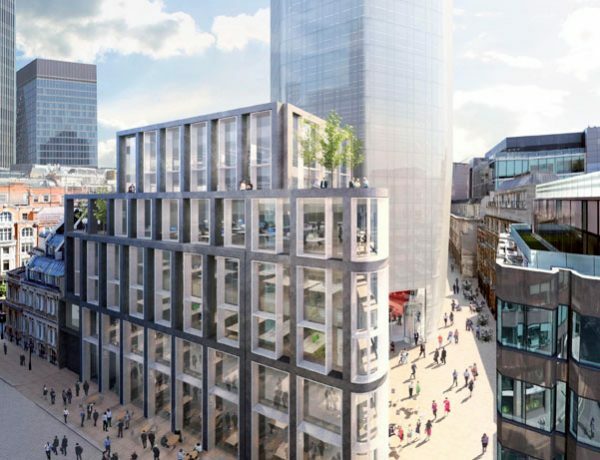 By providing a range of waste removal and recycling services for the project, at Powerday we were able to assist in ensuring the 25 storey building was constructed with the environment in mind.